Your new favorite dress this season. 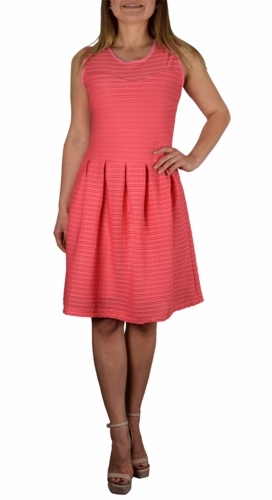 Feel stylish and chic in this gorgeous skater dress. This is a classic dress that fits perfectly in all of the right places. Beautiful light fabric is perfect for spring or summer! You will look and feel stunning while wearing this dress at any occasion. Feel stylish and chic in this beautiful skater dress. Product Dimensions: Total Length- Small: 36.5". Medium 37.5", Large: 38.5", XL: 39.5".